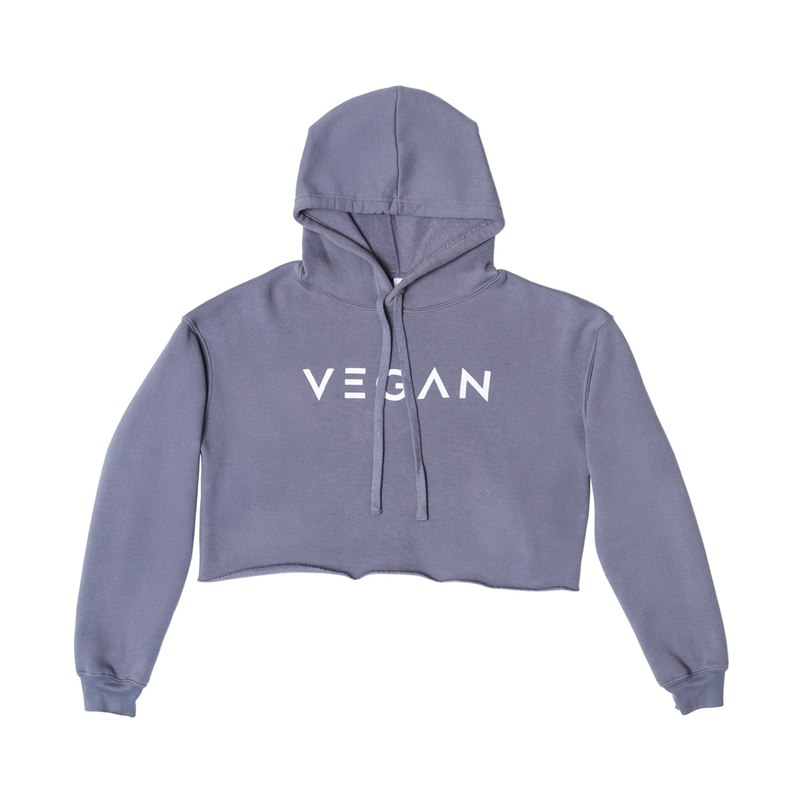 There's really no hoodie more comfortable than this one. 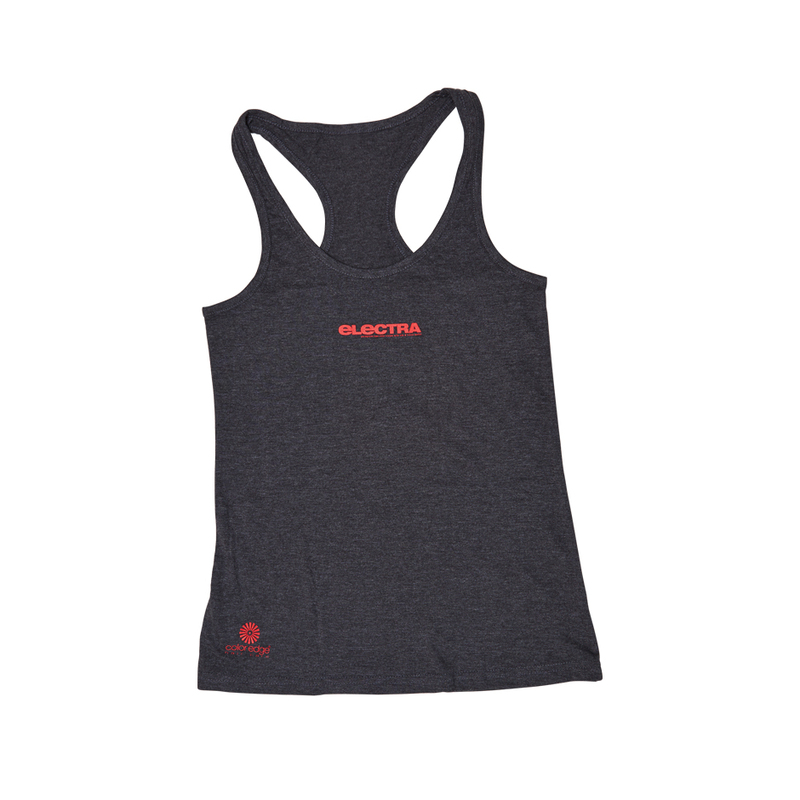 Its material allows for fluid movement while keeping you warm. It's finished drawstrings and specific crop adds a splash of edginess to your wardrobe. 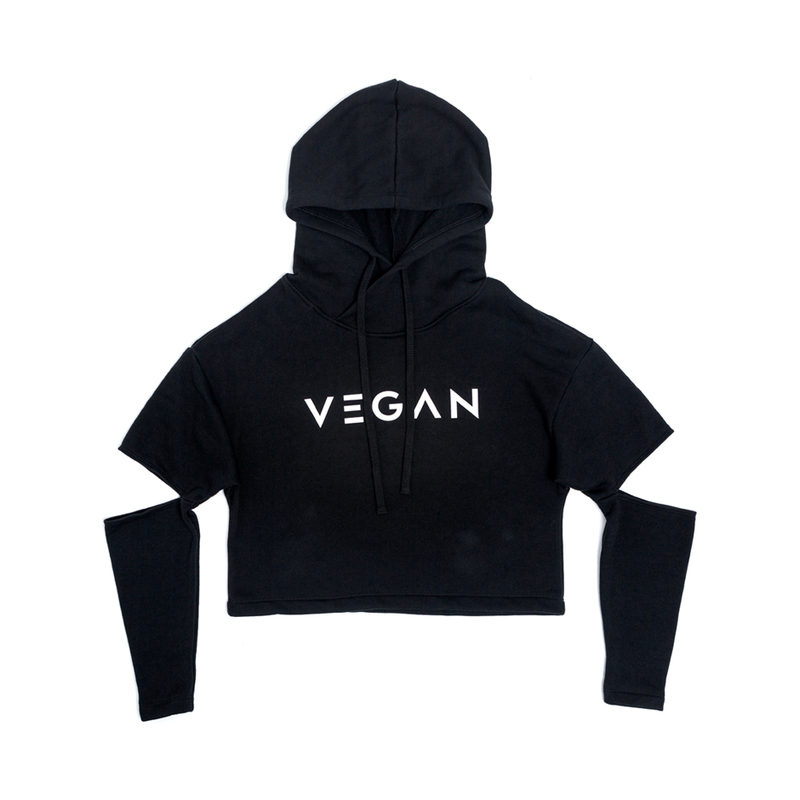 No animals were harmed in the making of this vegan sweater.